Summer has officially arrived, and that means it’s tanning season! I am a fake tanning advocate, and I avoid the sun as much as possible. I am naturally very pale, but I absolutely love how I look when I’ve got a tan. This summer I'm using bellabox favourite Le Tan to get bronzed! First, let’s talk types of fake tans. There are so many formulas around, so I want to break it down for you. Mousse is generally considered the easiest form of fake tan to apply. 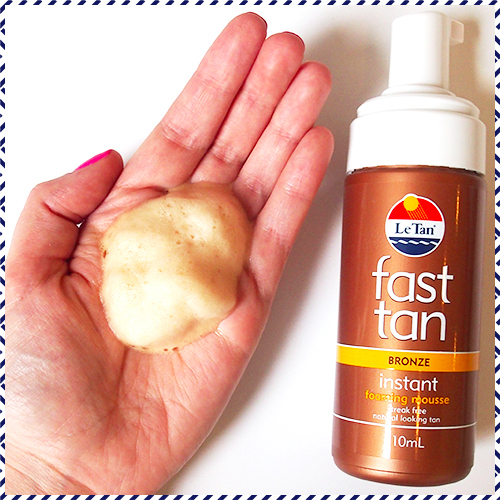 Le Tan Foaming Mousse is a really light foam with a bronze guide colour that makes it easy to see if you’ve missed any spots. The Dark Bronze is especially cool as it's a green based formula designed to give you a really rich and dark Greek Island style tan. If you’re a bit of a fake tan pro, spray might be for you. I wouldn’t recommend it to a total novice, but after you’ve gotten the hang of it you’ll find that spray is actually really easy to use. Just spray it from about 15 cm away, and then use a tanning mitt to rub it in. 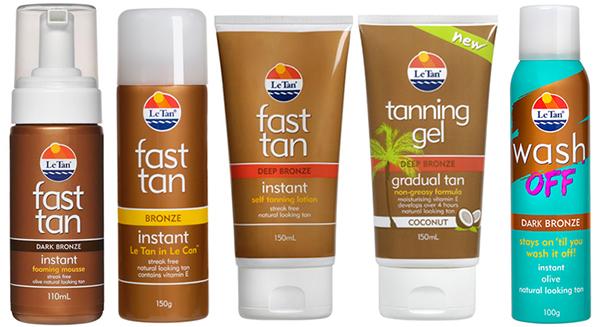 Le Tan has two types, the original Le Tan In Le Can and Jet Dry which dries in just three minutes. Applying a lotion based fake tan is really just like applying moisturiser. If you can do that then you can use this type of tanner. 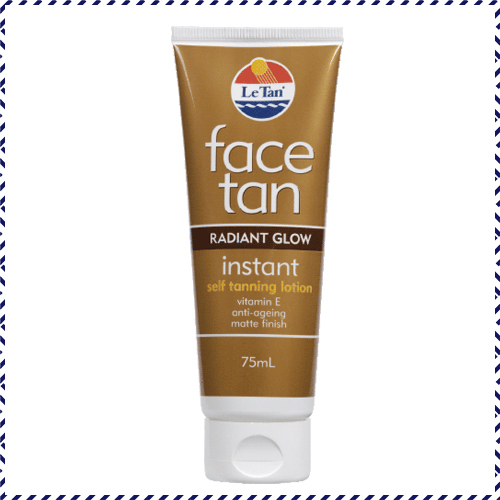 Le Tan Instant Lotion has a tinted formula for a very easy application which is streak free. Maybe you want to ease yourself into your tan? A gradual tanner is applied daily over three or four days until you reach your desired level of colour. This makes it much easier to control how dark you get, and you’re less likely to end up with any missed spots. Le Tan has several different types, which will all give you a natural colour: the coconut scented Gradual Tan Tanning Gel and Tanning Cream, the original Gradual Tan Tanning Cream and my personal favourite Daily Glow Moisturising Body Lotion. Don’t want to commit? You need wash off. You just apply it before you go out, and then rinse it off when you get home. It dries really fast, and it won’t transfer onto your clothes. I particularly like using this on my legs before heading out, and it’s also great for enhancing an existing tan. Le Tan Wash Off comes in a spray or lotion, while Flawless Legs acts like makeup for your legs. We included the Wash Off spray in some of our November bellaboxes! The steps to apply all of these are actually very similar, despite the different formulations! Whether you’re using a mousse, spray or wash off tan, my tanning tips are going to come in handy. For the purposes of this article we have used the Instant Foaming Mousse and the Wash Off in Dark Bronze. 1. Exfoliate and moisturise. Start doing this a few days before you intend to tan. 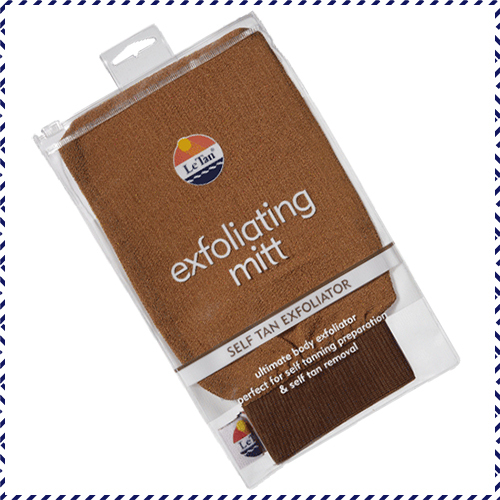 You’ll need to exfoliate to remove any dead skin cells or previous fake tan, and you should always follow up with moisturiser to make your skin soft and smooth. This is the first step to getting an even tan. 2. 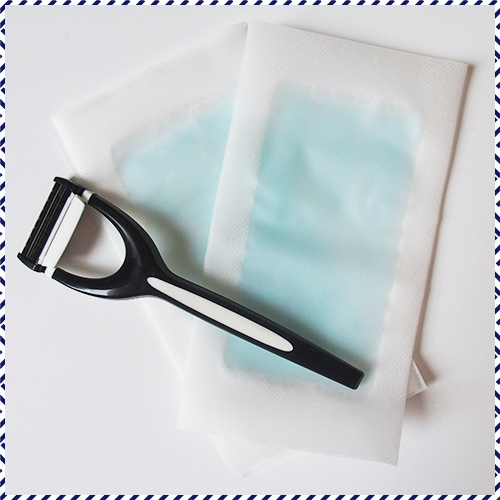 Hair removal. Do this the night before, not on the day you intend to tan. Otherwise you may end up with those dreaded brown dots where the fake tan has settled into your open pores! 3. 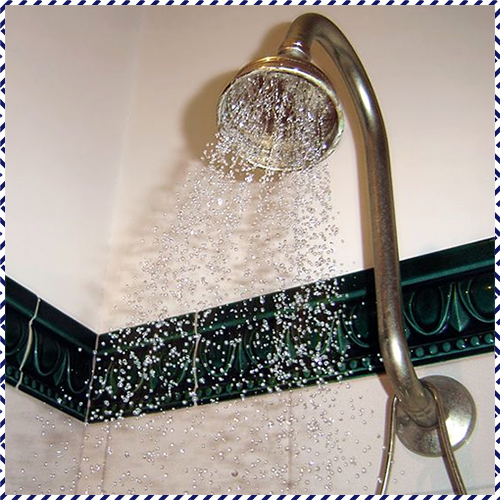 Shower. About half an hour to an hour before you intend to tan, have a shower. This will remove any deodorant and moisturiser from your body which may cause the fake tan to react badly. You’ll want to make sure you are completely dry before you start tanning. If you have really really dry knees, elbows or ankles, you might want to apply some light moisturiser to these areas before tanning. 4. Choose the right spot. I prefer to fake tan in a bright room with a large mirror on hand. 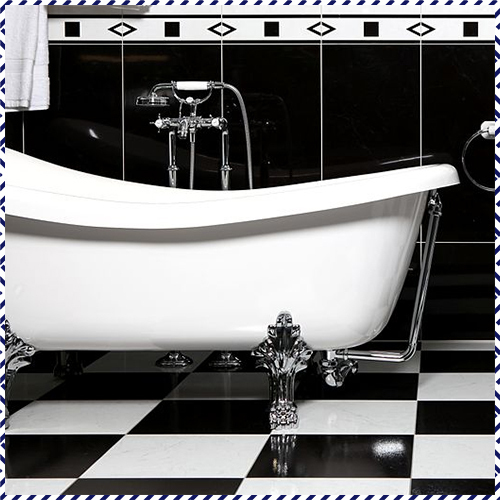 For me this is my bathroom, but you might also prefer to use your bedroom. The mirror will make sure you don’t miss any spots on the back of your legs or arms. 5. Use a tanning mitt. This serves two purposes. It prevents orange hands, and allows for a better application. 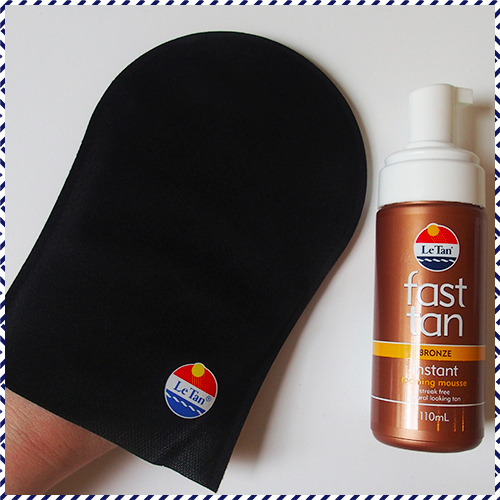 You'll be amazed how much faster and cleaner it makes your tanning experience. 6. Start with your legs and work your way up your body. I tend to apply my fake tan in a circular motion, beginning with my legs, then my stomach, arms, chest, back and finally face. I really take my time to make sure it is rubbed in evenly, and keep checking in the mirror for any gaps. 7. How many coats? I usually do one coat on my body and two on my legs. I allow a few minutes for the tan to dry in between coats. If you want a really deep tan, add an extra coat. If you're using a wash off tan, I typically just do one coat. See those spray marks around my numbers, that's because I didn't blend my tan properly - let that be a lesson to you to rub it in properly! 8. Use a face tanning lotion. Don’t use your body fake tan on your face. A specially formulated facial tanner will give you a much better result, and be less likely to cause any break outs. 9. Drying time. 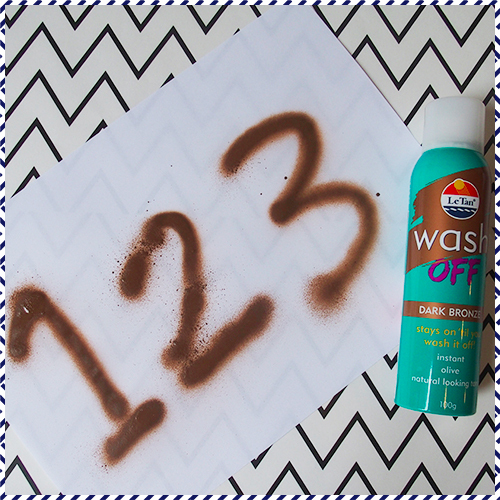 Follow the instructions on your particular fake tan when it comes to drying time. Some allow you to get dressed almost instantly, while with others you might need to wait a bit. 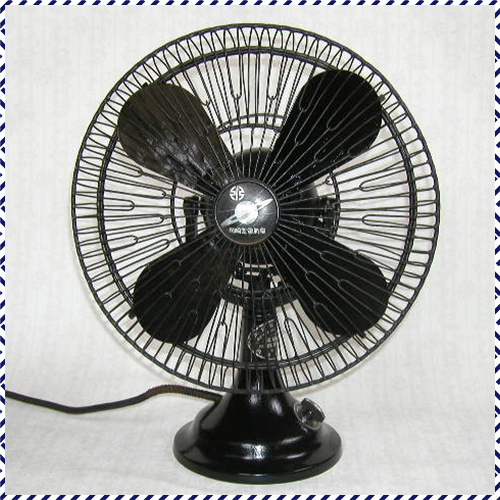 I often stand in front of a fan during this time to really dry it off. 10. Shower I always sleep in my fake tan to really allow it to develop. But you can also just go about your usual day until your development time is up. This will be listed on the back of the bottle. 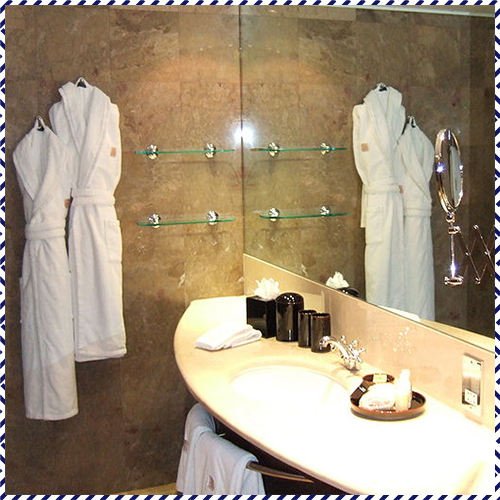 Then jump in the shower and rinse off with your favourite shower gel or soap. Don't exfoliate or scrub too hard. 11. Moisturise You’ll need to moisturise everyday to keep your tan looking great! I recommend doing this morning and night. If your skin gets really dry you'll notice that your tan starts to look patchy very quickly. 12. Repeat. After about a week it will be time to start the process again. Happy tanning! Images via Wikimedia Commons: DO'Neil/Shasihinka/Artur Burgman/Gurkan Sengun and the BB Team.